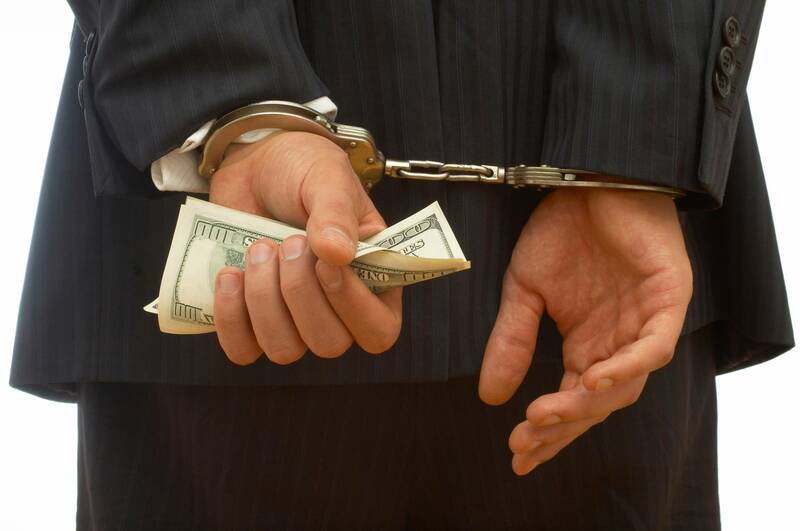 Fraud is a crime in California, and can often be a federal crime depending on the circumstances of the case. It involves the use of deceit or dishonesty to deprive another person of financial assets, money, property, or rights. 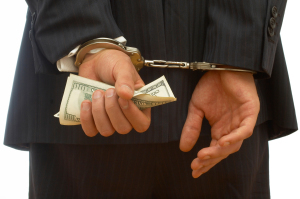 If someone has defrauded you in any significant way, that person should be held legally accountable for their actions. California law allows victims to recover damages for this theft if the fraud can be proven. If you – or your California business – are the victims of intentional or negligent fraud, consult at once with the experienced San Francisco fraud attorneys at the firm of Geonetta & Frucht. With fifty combined years of business law experience, we represent the interests of businesses and individuals in the San Francisco Bay Area and throughout northern California. Our San Francisco fraud attorneys advocate aggressively on behalf of our clients for the full reimbursement and compensation they need and the justice they deserve. There are other types of fraud not included above, including consumer fraud, securities fraud and real estate fraud. To prevail in a civil claim, a victim must prove not only that fraud took place, but that he or she (or the business) suffered harm, damage, or injury as a result of the fraudulent activity. In some cases where the fraud appears to be criminal, our San Francisco fraud attorneys may recommend involving a law enforcement agency in the investigation. While there is never a guarantee in any particular case, our San Francisco fraud attorneys will always fight relentlessly to win justice for our clients. Contact Geonetta & Frucht at once to learn more about your legal rights and options. To discuss your fraud case with an experienced business law attorney, please contact us right now by filling out the form on this website or calling our office in San Francisco today at 415-433-4589 to set up an appointment. Your initial consultation with a fraud attorney from our team is free.